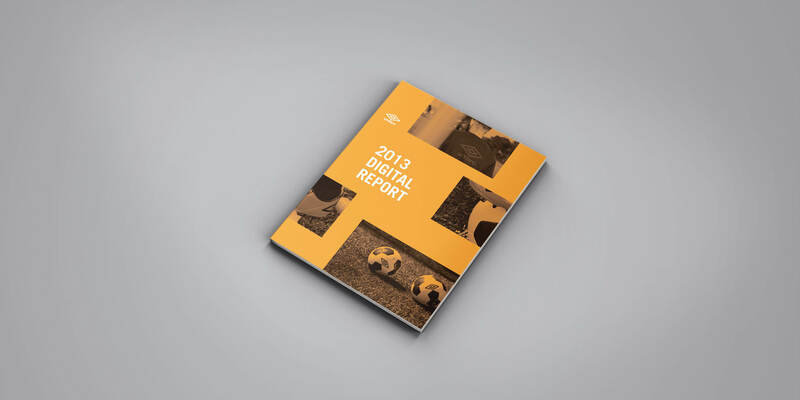 The Digital Report book was an answer to the Umbro digital team’s need for a visualisation of their data over the past year. 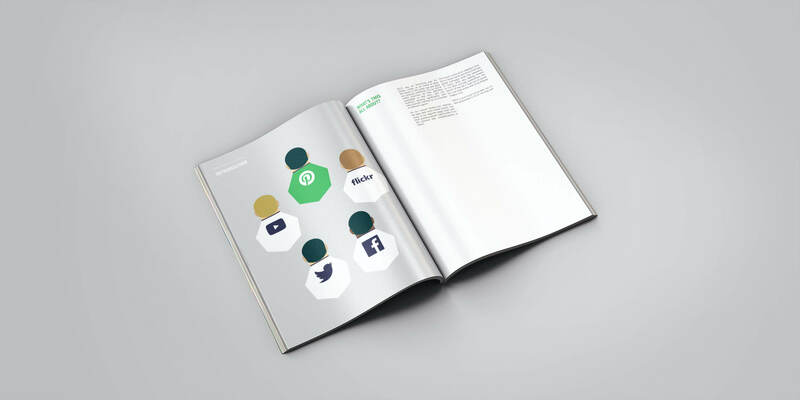 The book contains stats and figures laid out in clear sections based on .com activity, Facebook, Twitter and other social media channels. 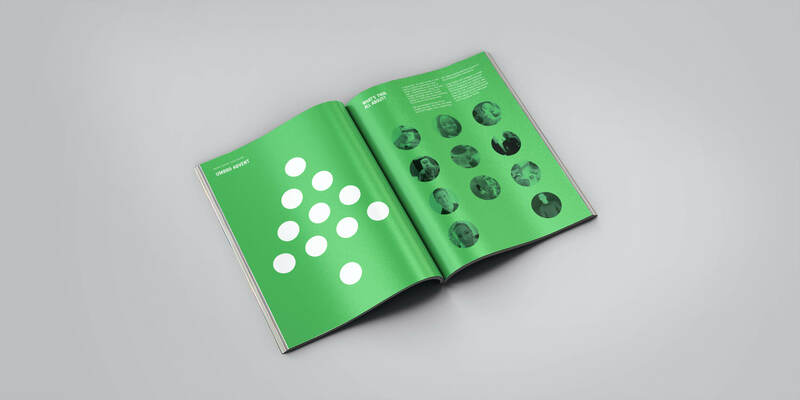 The book also featured upcoming digital trends and success stories for digital campaigns. 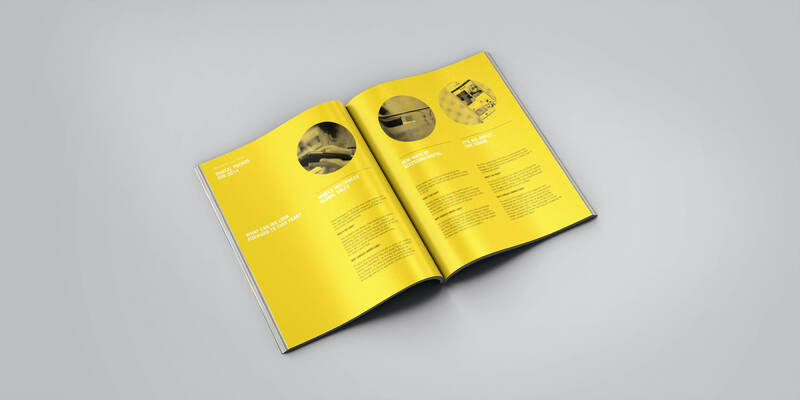 The book has bespoke illustrations and infographics that accompany the figures, making it easier for the reader to digest. 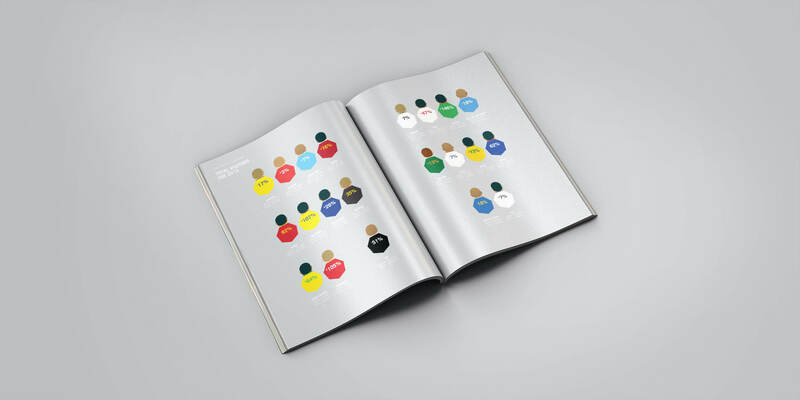 The final version was produced in digital and physical formats and distributed to the wider Umbro licensee network.